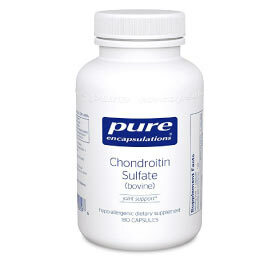 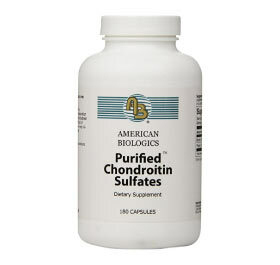 Chondroitin Sulfate is a component of cartilage that is composed of glycosaminoglycans. 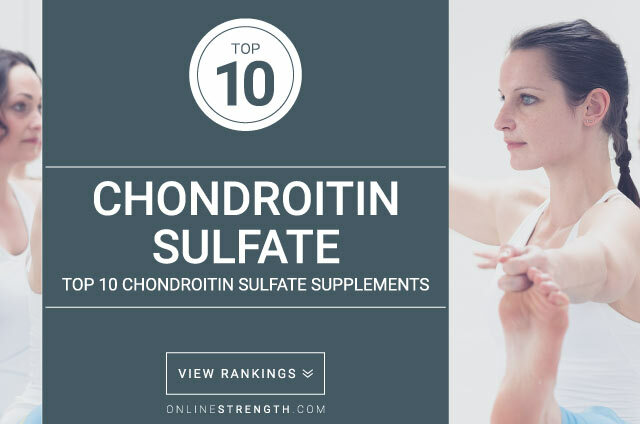 It is naturally produced by the body, but supplementing with chondroitin sulfate can aid in healing diseases and injuries that affect cartilage function. 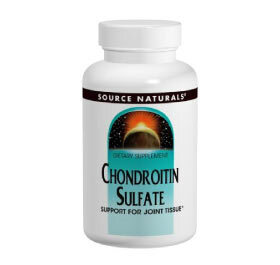 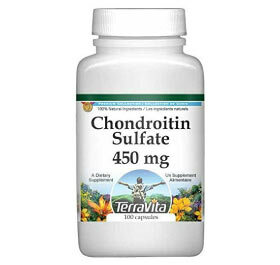 The primary use for chondroitin sulfate is to reduce the symptoms of osteoarthritis. 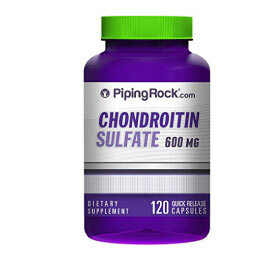 Studies have found that getting injections of chondroitin or taking oral supplements significantly reduces the complications from osteoarthritis. 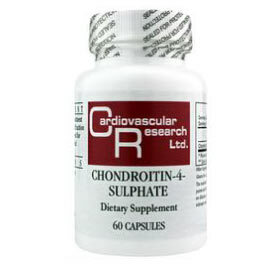 Since chondroitin sulfate is associated with proper collagen fibril formation, this supplement is also used to improve the healing of tendons and ligaments, and potentially reduce risk of atherosclerosis. 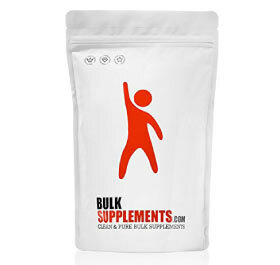 Further research must be conducted to confirm these claims, but preliminary studies show promising results. 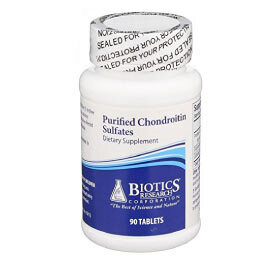 Chondroitin may have a slight blood-thinning effect, and should be used with discretion in combination with anticoagulants such as warfarin and heparin. 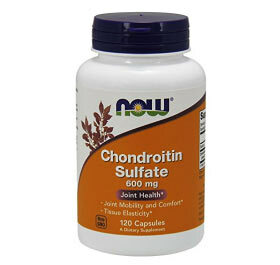 Chondroitin is sometimes combined with a glucosamine supplement in order to enhance its effects. 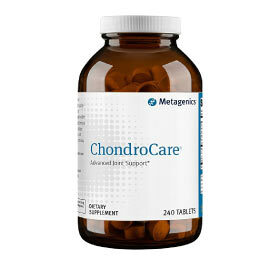 Research is still being conducted to determine whether combined treatment is better than taking chondroitin by itself.